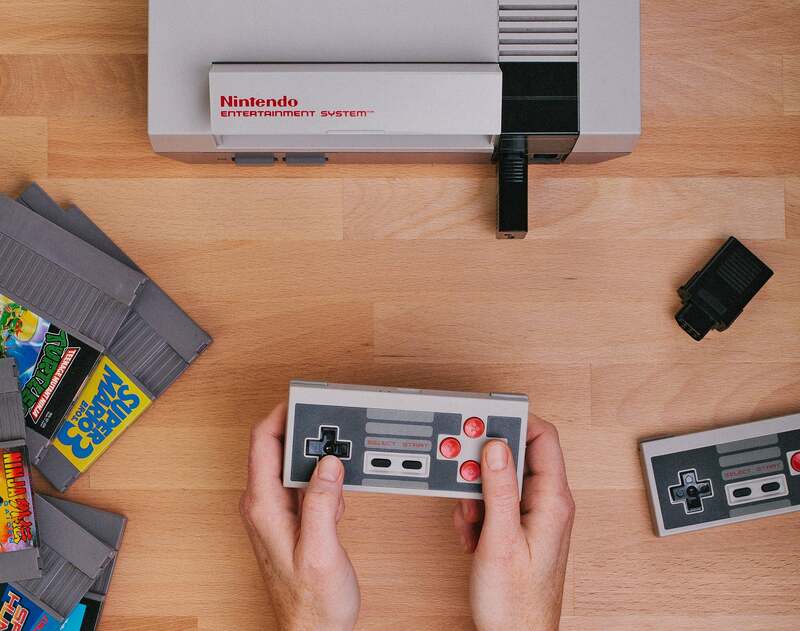 The original 8-bit Nintendo Entertainment System arrived well before wireless standards like Bluetooth or Wi-Fi were established — it wasn't until the Gamecube that Nintendo even offered wireless controllers. But thanks to this simple adaptor, your original NES can now use them too. 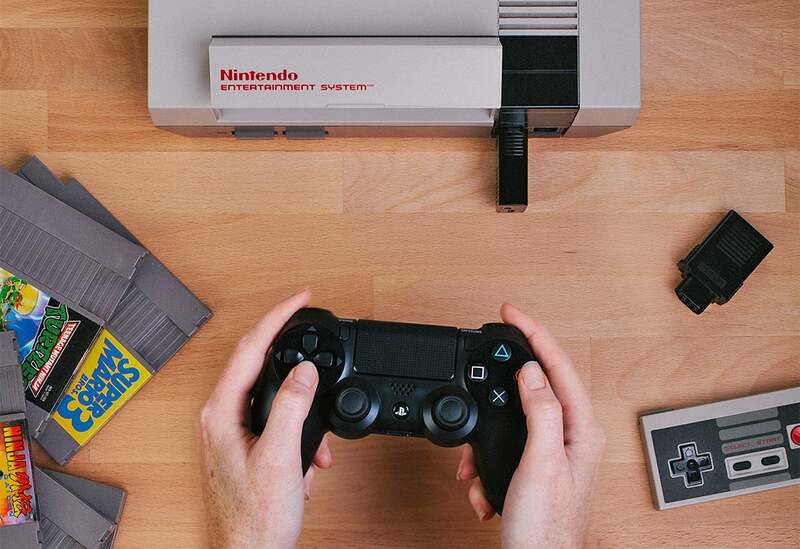 The Retro Receiver adaptor, created by Analogue in collaboration with wireless controller maker 8Bitdo, works with any Nintendo-compatible console featuring the same controller port that the original NES had. So in addition to working with Nintendo's original 8-bit console hardware, the Retro Receiver should work with hardware emulators as well. 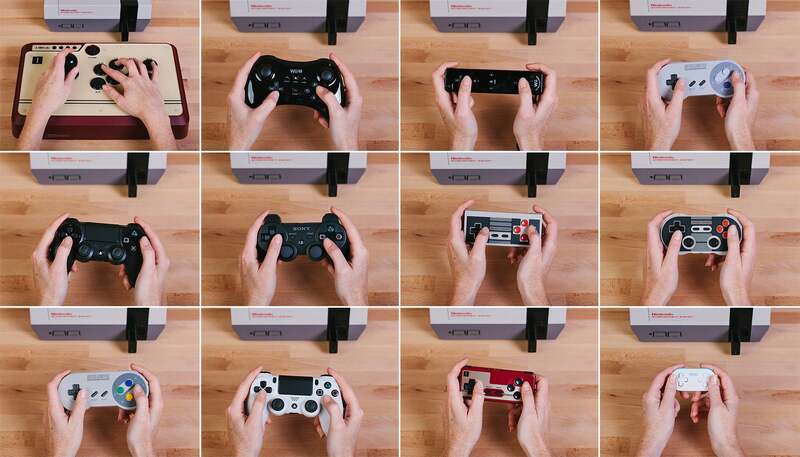 It doesn't make the NES' original boxy controllers wireless, but since it uses Bluetooth, the Retro Receiver allows all of the wireless controllers that 8Bitdo makes to work with your old hardware and games. You can also use most of the the wireless controllers from the PS3, PS4, Wii and Wii U with the $US20 ($26) adaptor, letting you play your favourite classic games with something that's far more comfortable to hold.